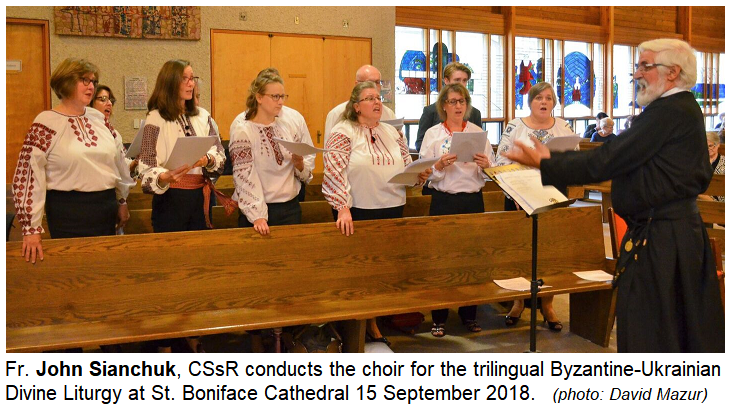 Some highlight photos of the Catholic liturgical event in Winnipeg. 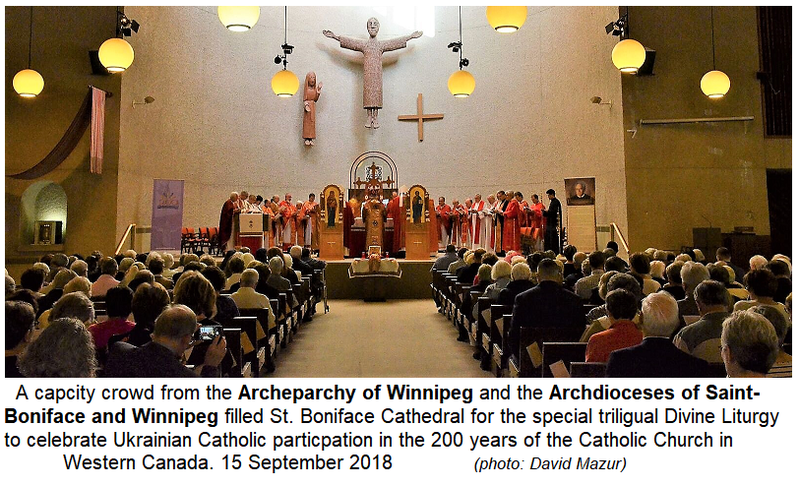 Three archdioceses - including hundreds of faithful, clergy and religious - gathered at St. Boniface Cathedral on the evening of 15 September 2018 for a Eucharistic Liturgy of thanksgiving, commemoration and celebration. 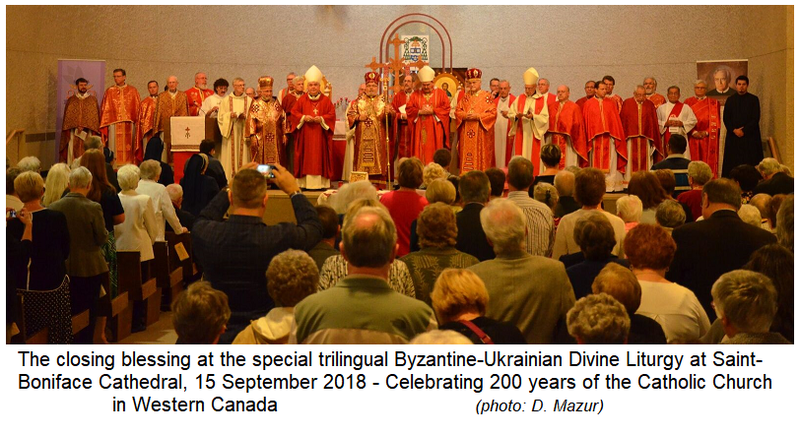 The three Archbishops, Lawrence Huculak, Albert LeGatt and Richard Gagnon were joined by as many more Hierarchs associated with Western Canada as well as a great deal of clergy and a cathedral filled to capacity with God's People that gathered for a truly unique event of prayer, fellowship and good food - that included enlightening lectures, talks and entertainment. 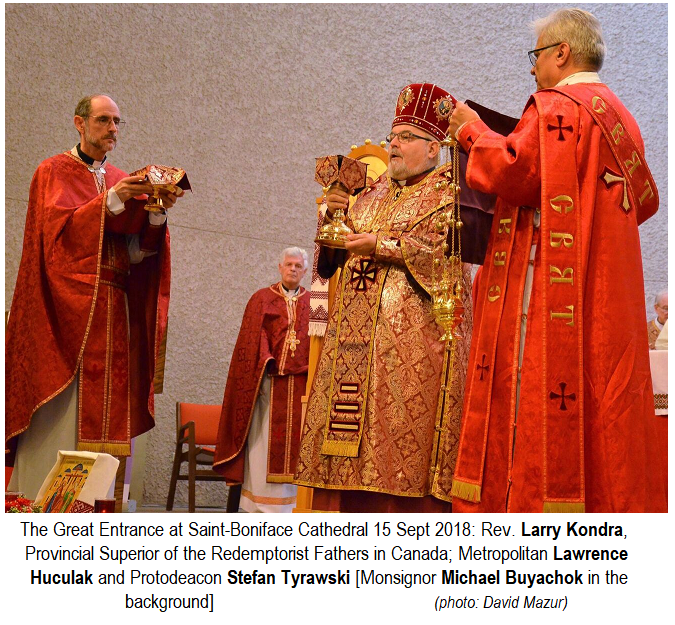 Metropolitan Lawrence was the homilist at the Divine Liturgy. 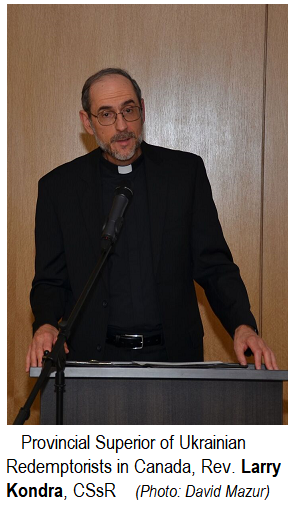 At the reception, Dr. Paul Laverdure gave a fascinating historical lecture that focused on the legacy of the extraordinary 20th Century Redemptorist missionary Fr. 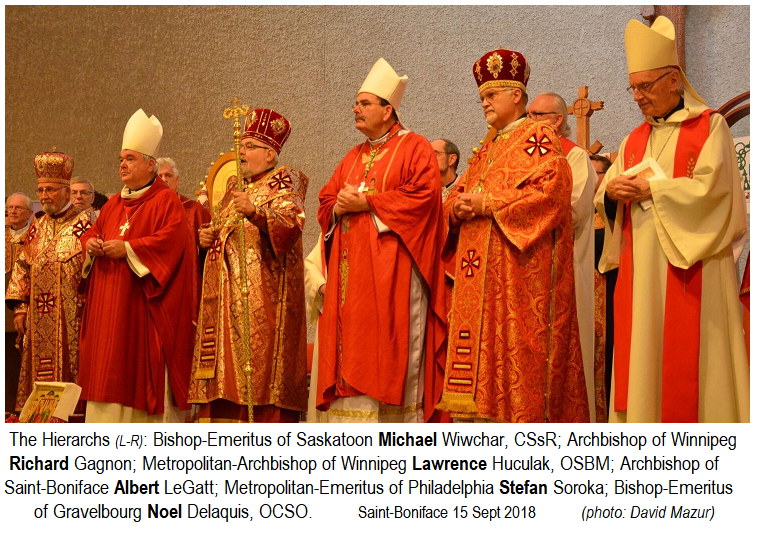 Achilles Delaere, CSsR. 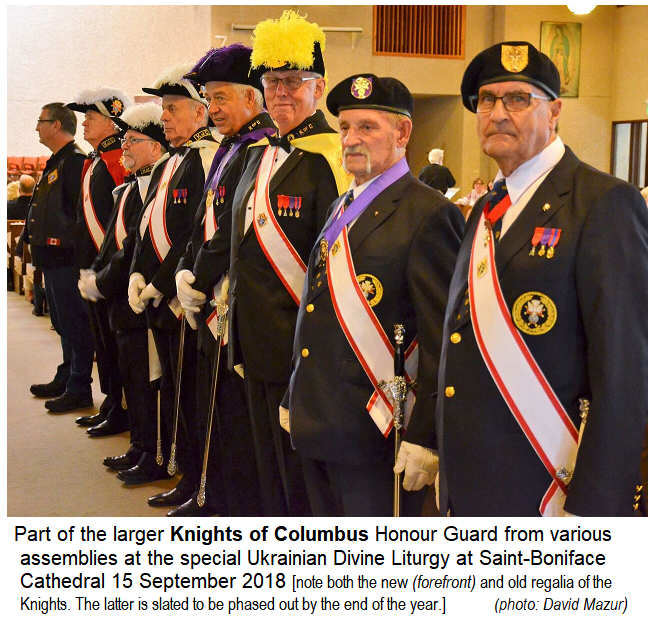 Here are only a few photos of the event. 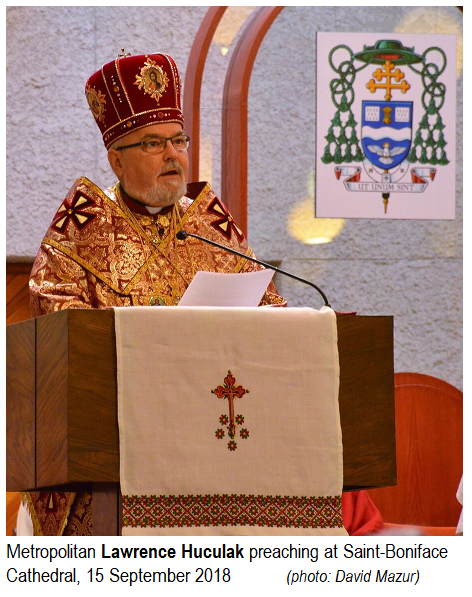 For more, please see the St. Joseph Parish Facebook page and the special Dropbox created by Fr. Mark Gnutel who was a principal organizer of the event.